I have grown hydroponic lettuce successfully and really enjoyed it, but that was all indoors, and while I found the lettuce acceptable, it was a not as crisp as I would like from not having the normal stresses of outdoor life to toughen the leaves up. I had a fan blowing over them once an hour, but that can only do so much. I started a couple Reine des Glaces and Green Towers from seed outside in January and they did great, but got infested with countless hordes of aphids. I washed them off quite a bit, but you can only do so much at that point. I wanted to find out how large organic operations managed to grow lettuce and control for aphids without sprays and after quite a bit of research I found this video. 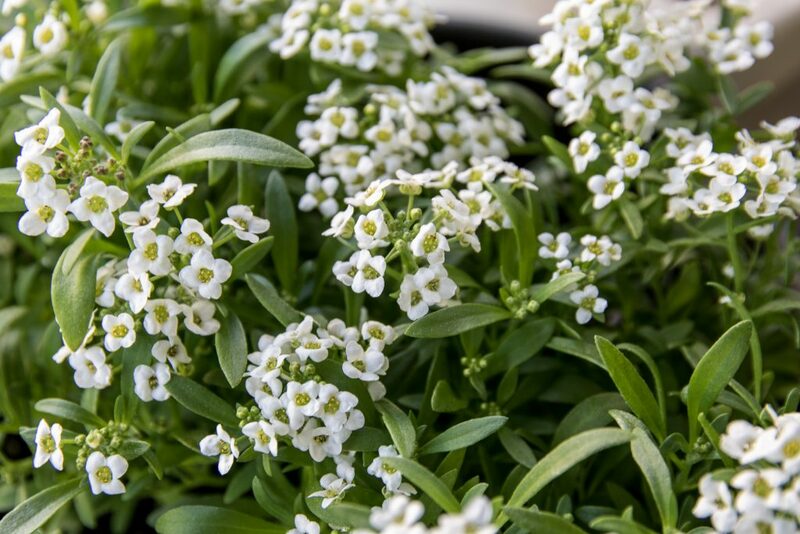 I started my own Sweet Alyssum plants the next day. I have a standalone pot of it growing so I can move it around, and planted some below a couple tomatoes. According to the research that should be way more than necessary. I have one lettuce plant growing hydroponically outside at the moment and haven’t seen a single aphid on it in the last couple weeks. 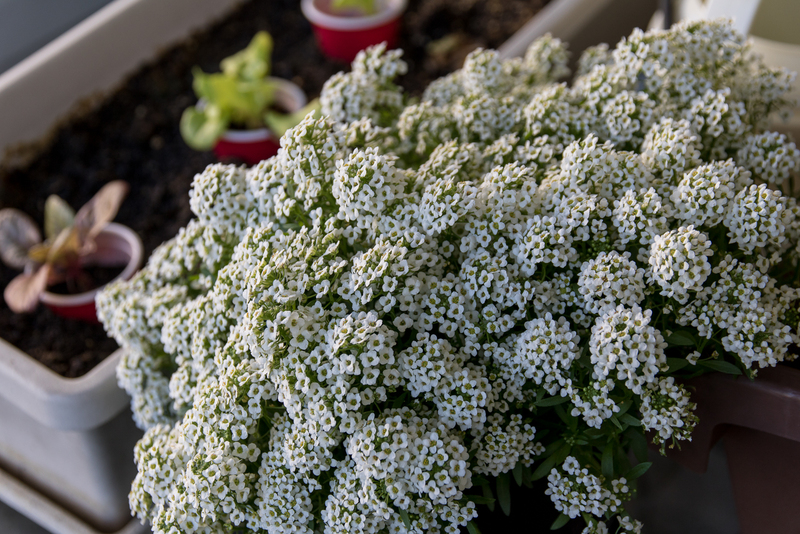 The plant definitely had a few aphids colonizing it when I started the Sweet Alyssum, so this is a good sign that it does work. Now I have some lettuce starts nearly ready to transplant outside. The other issue I had with growing lettuce outdoors is with cut worms taking the plants down. I’m going to try either planting then with collars made from the plastic shot glasses, or planting toothpicks next to the stems.